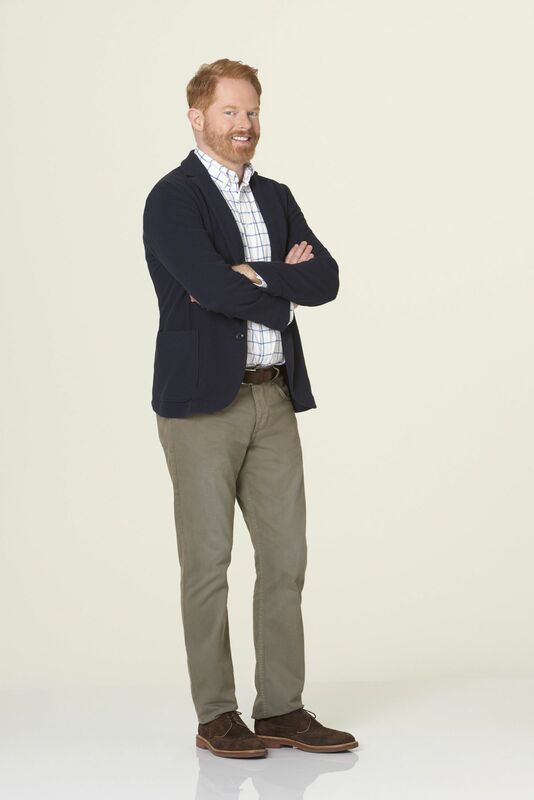 AMDA offers heartfelt congratulations to alumnus Jesse Tyler Ferguson for his recent nomination by the 2016 People’s Choice Awards for Favorite Comedic TV Actor! This marks Jesse’s fourth nomination alongside four Screen Actors Guild awards and five Primetime Emmy Award nominations for Outstanding Supporting Actor in a Comedy Series. The 2016 People’s Choice Awards will be hosted by Jane Lynch in Los Angeles, and is set to air on CBS on January 6. To place your vote—and check out the other nominees—check out the People’s Choice Awards website. Voting ends December 3, so be sure to cast your votes before then to support AMDA’s alumni!